Here’s a fact: Adolescent girls and young women ages 15-24 are the most at risk population for acquisition of HIV here in Eswatini. 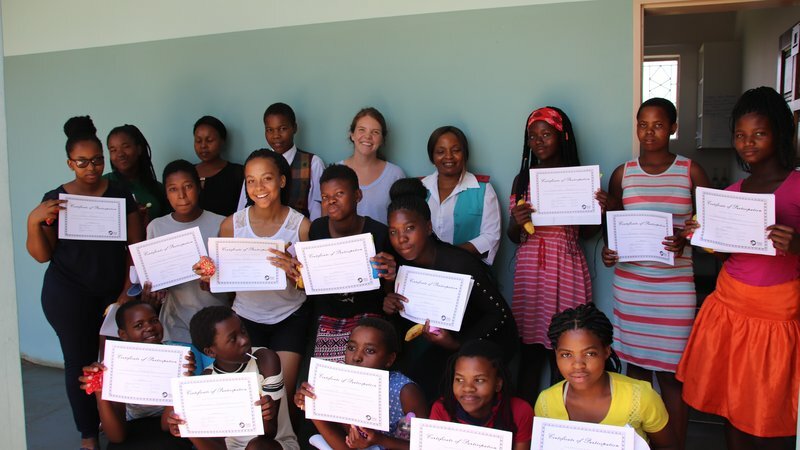 Here’s another fact; fourteen girls in this age group took three days out of their summer break to attend the Swazi Girls4Health training that we facilitated at the clinic here in Bhudla. These fourteen girls spent time in sessions learning to understand their HIV risk and discussing risk reduction strategies such as; correct and consistent condom usage, PMTCT (prevention of mother to child transmission), reduction of GBV (gender-based violence), partner reduction, and ART. They brainstormed skills to enhance their savings skills in order to assert their independence and in hopes of avoiding debt. They took the time to think about action steps in immediate timeframes so they can reach their current life goals. All of these young women voluntarily took the time to gain knowledge and become advocates in their community, and I was elated to be along for the ride. 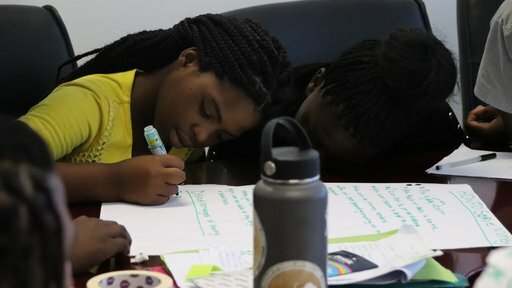 Swazi Girls4Health is a discussion based training that sets the groundwork for adolescent girls and young women to engage in conversation about HIV risk reduction strategies and financial literacy. Several partners worked together to produce this training such as; HC4, based at Johns Hopkins Centre for Communication Programs (CCP), SNAP and NERCHA with funding help provided through USAID. 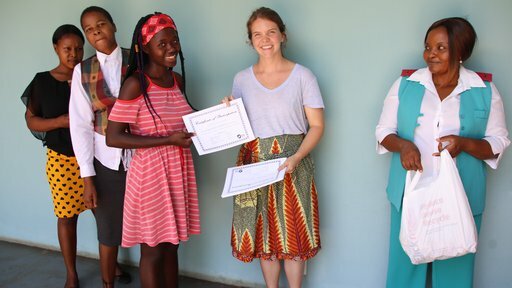 Peace Corps Eswatini recently adopted Girls4Health as a program to be implemented by both Community Health and Youth Development Volunteers in country. The training was created by emaSwati for emaSwati and because of this, the information and discussion guides are relatable and relevant for the girls. I’m well aware that my experience as an adolescent woman growing up and living in the United States varies greatly from the experiences that girls are facing here. Instead of pretending to know what it’s like to be these girls, I can instead learn from them and we can work together to make HIV risk reduction strategies happen in their own lives. I don’t take for granted how lucky I am to work alongside an extremely committed clinic staff. I attribute the success of our first Girls4Health training to the team here that understands the importance of sharing this knowledge and puts so much of their own time and energy into the betterment of the lives of people in our community. All I can really say is that I’m extremely proud of our fourteen trainees. 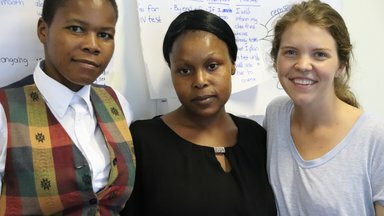 These young women are taking the responsibility of creating an HIV free generation into their own hands. It’s a big responsibility, but as the training teaches and as these girls now know, “we can be a spark that lights a fire. Many times, the most effective activism happens in the course of normal life”. Lindsey is currently serving as a Community Health Volunteer in the Kingdom of Eswatini. She has a B.A. in International Studies from the University of Florida. In her free time at site she enjoys playing her piano and reading. She believes that a Swazi sunset is hard to beat, but is closely rivaled by the sunsets she grew up watching at her home on the beach in Florida.